We (Tim Brown Tours) are flexible to the clients needs. 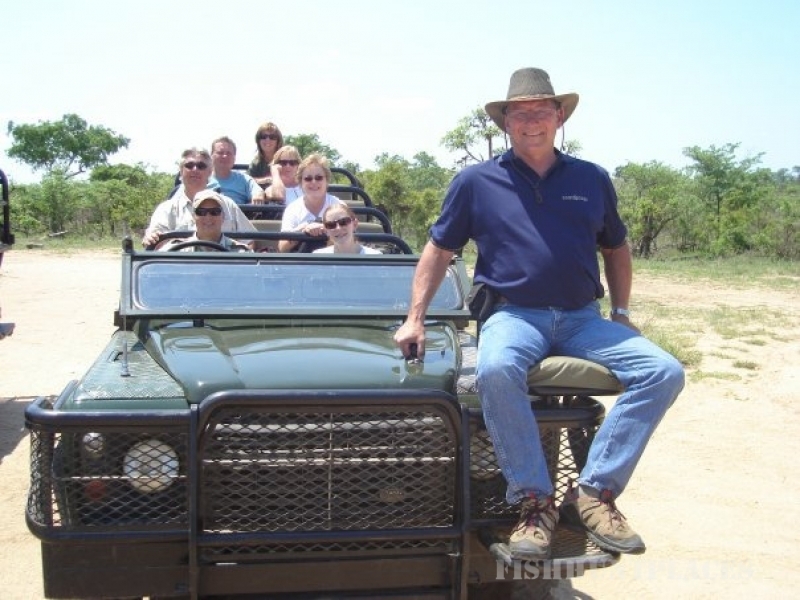 Durban Day Safaris and Tours also include Overnight Safari Tours from Durban being tailor made to suite your needs on a Safari Tour. Attention to detail is the key to creating a memorable experience. Even Star gazing with your knowledgeable guide can be arranged, or you can sit around a campfire depending on which Durban Safari Tour you choose. 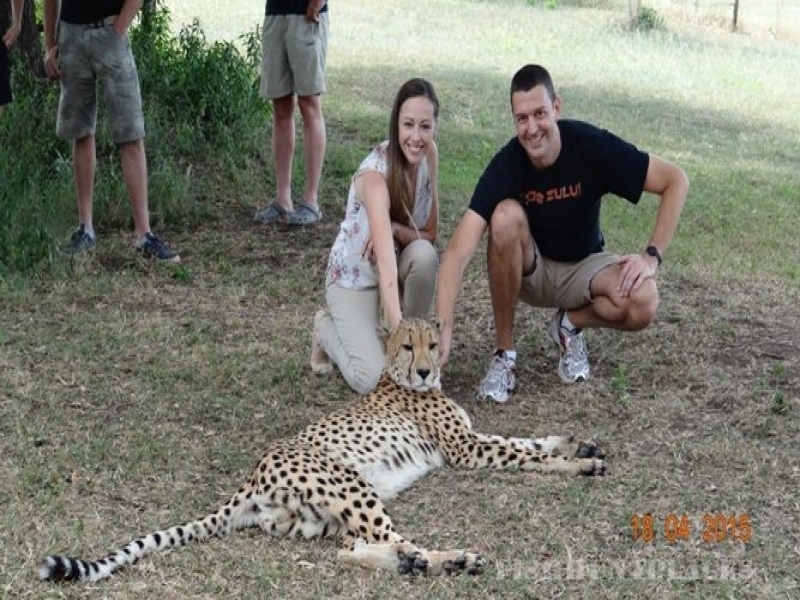 Visit an Animal rehabilitation center, go on Boat cruises, Game drives, nature walks, Educational Historic Tours/Safaris, Birding, Fishing and much more! 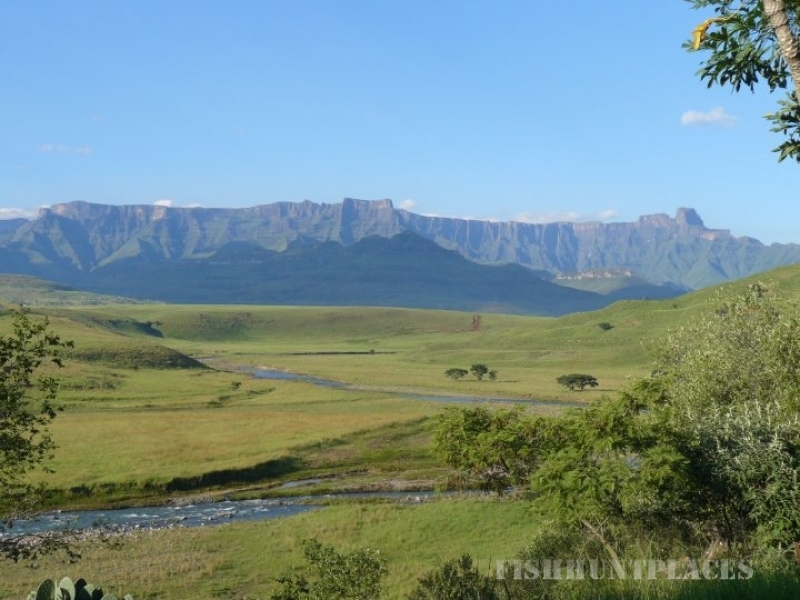 Durban Day and overnight Safari Tours are conducted in a Luxury Ford Tourneo (8 Seater) air-conditioned vehicle.